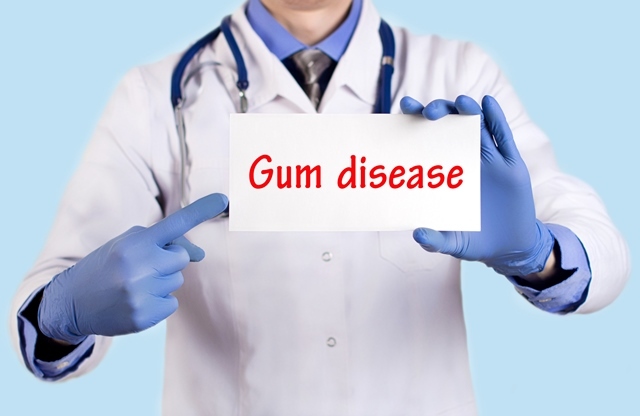 Signs that You Might Have Gum Disease Gum disease (also known as periodontal disease) occurs when bacteria start attacking the gums and the teeth. Fillings and Crowns: What You Need to Know Fillings and crowns are materials used to restore damaged teeth. Fillings are ideal for minor decays. Crowns, on the other hand, are more suitable for severe decays or cracks in the teeth. 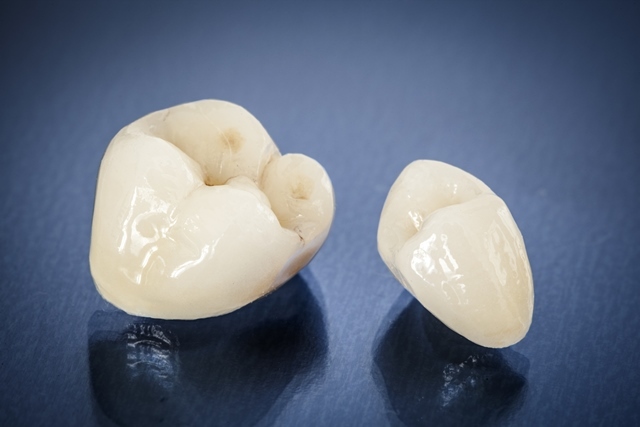 Fillings and crowns come in different types.